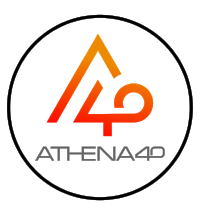 When you partner with Athena40, you create opportunities to engage with an international network of movers and shakers. You are also become part of a process to effect permanent, positive change. And you connect your organization to a unique, trusted initiative. Our Delivery & Networks Partners help us with identifying the most exceptional female minds in their geographical area, industry or expertise.